The Museum is located in the village of Millthorpe not far from Bathurst in the NSW Central West. A volunteer managed museum, it operates a large complex of seven large buildings housing many and varied collections from Aboriginal items, fraternal societies, local family and business history and items, rural technology and machinery and much more. One of the heritage-listed building is the St Joseph’s School built about 1922. 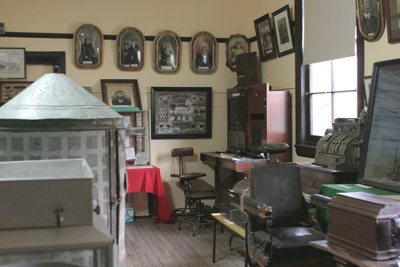 This building houses a unique display of St Joseph’s School items ranging from records listing school students, school books, desks and a model nun’s habit. A recording of children singing, reciting times tables and general chatter gives a sense of what the school would have sounded like in the past. Visit the photo gallery. 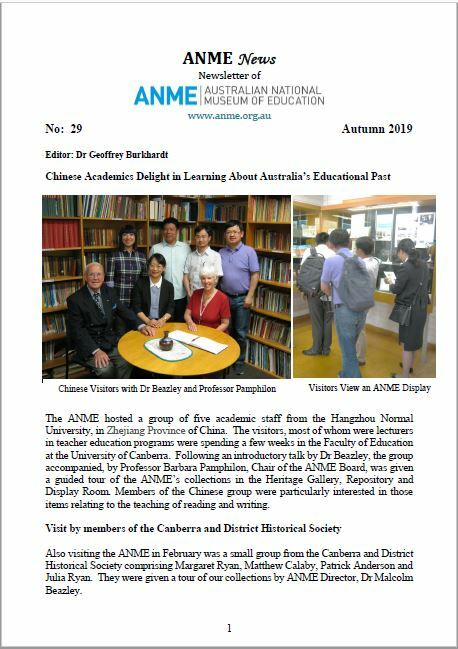 Click here to open the ANME Newsletter No. 29 Autumn 2019 edition. 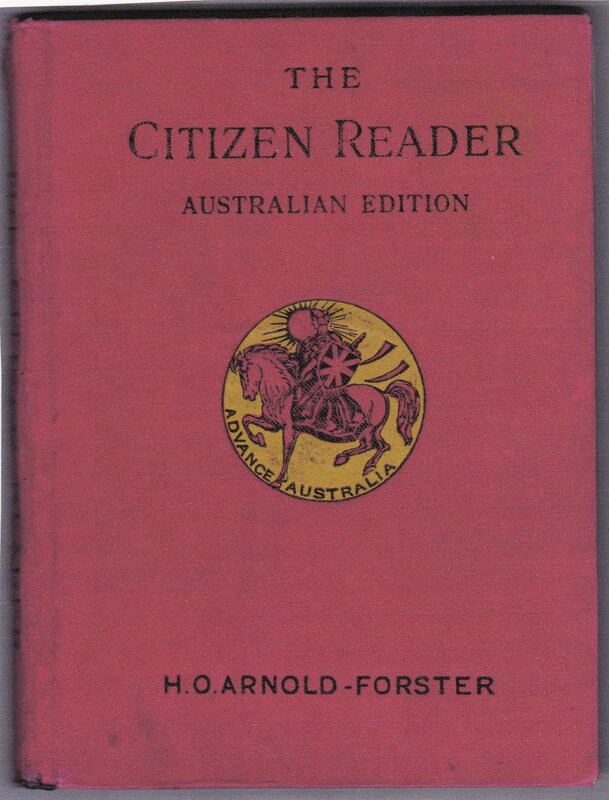 Click here to open a pdf document for details of this important artefact.